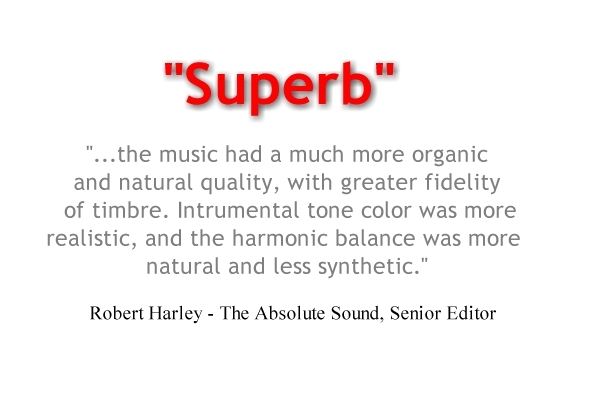 Jump to Robert Harley's Full Review Here ! 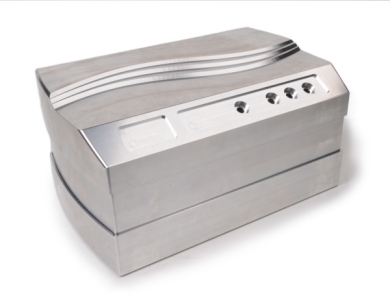 The stylish CNC milled solid billet aluminum enclosure used for the ACC 268 is the largest MIT has ever produced. This is justified both by the size of the internal parts as well as “proximity sensitivities” that must be considered as the parts are located. Articulation Control Consoles include several new anti-resonance schemes, including internal surface alignments and new methods of isolation. Engineers at MIT Cables understand that every piece of music is formed on a foundation built from the percussion and bass instruments. 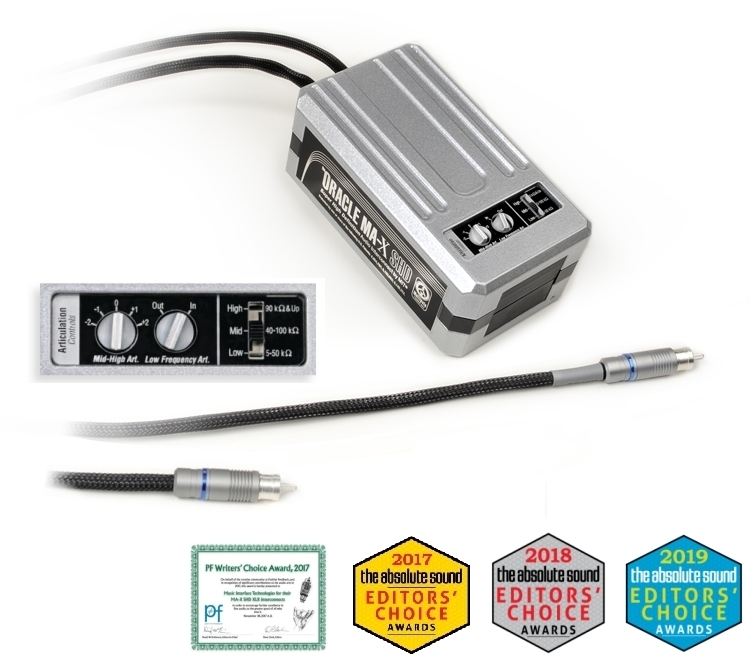 Our new SHD interconnect works to control and properly interface the lowest of the bass regions. 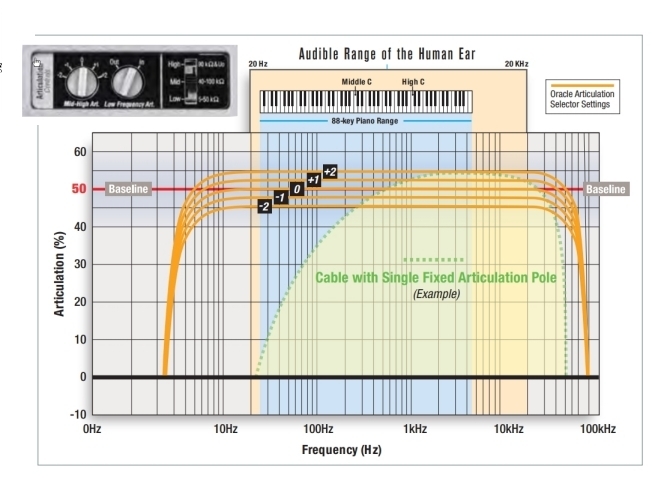 The SHD interconnect allows your system to articulate down to 10hz, well below the lowest note of a typical recording. 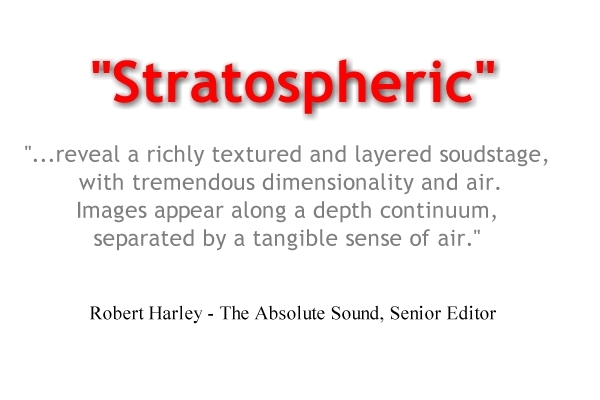 This lowest region of the audio spectrum is an area not previously addressed in terms of articulation contrast. The SHD also controls the delicate ambient reflections from surrounding ceilings, walls, and stage floors in the recording venue, SHD technology can deliver the most natural, enthralling listening experience ever thought possible. 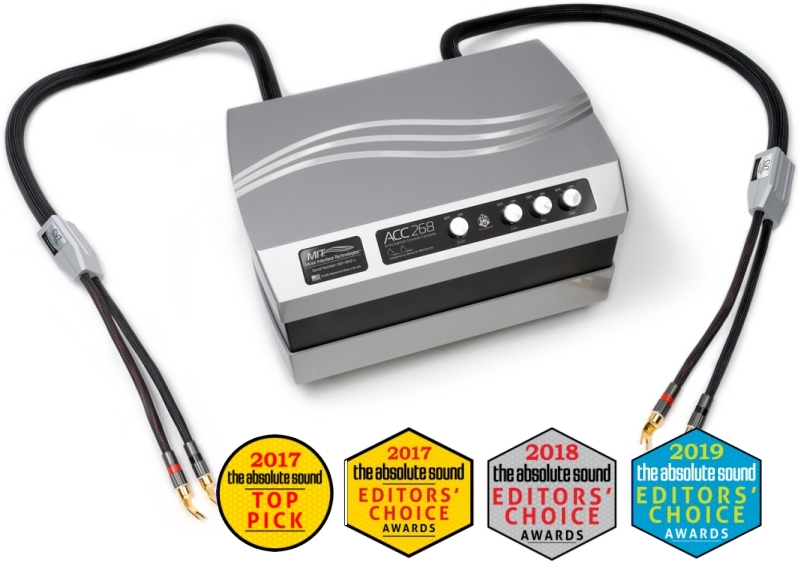 Also Available in Balanced (XLR) Configuration. Sold in Pairs.